Own a Sony Xperia smartphone? 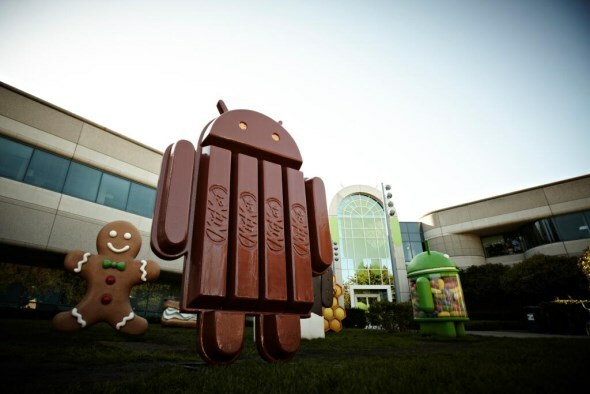 Well, here’s a great news for you: Android 4.4 KitKat is coming to your device as we speak! Of course, that depends on which models you are using. In general, this is a follow-up to the announcement that Sony Mobile made few months ago. 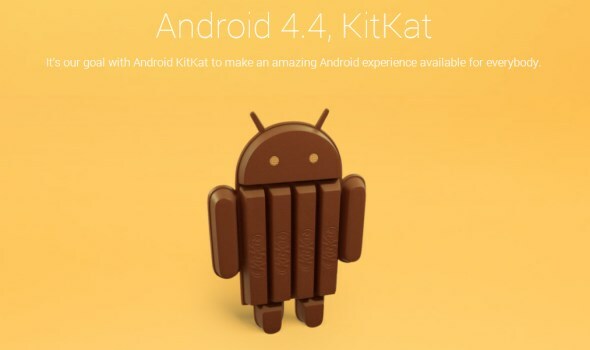 According to the company’s official blog, the latest update for Xperia smartphones which also carries Android 4.4 KitKat begins immediately. The first batch of devices that will receive this update is Xperia Z Ultra, Xperia Z1, and Xperia Z1 Compact which has just been released in Malaysia today. The update will then be made available for Xperia Z, Xperia ZL, Xperia Tablet Z, and Xperia ZR in the middle of next quarter. Sony Mobile will also deliver the update for Xperia T2 Ultra, Xperia E1, and Xperia M2 although the actual release timeline for these devices has not yet been revealed. – Tweaked Status Bar and Quick Settings, said to be more intuitive and customisable. – PlayStation 4-like user interface. – Tweaks, improvement, or updated experiences for in-house apps such as: Messaging, MyXperia, Smart Connect, Small apps, TrackID, TrackID TV, Sony Select, Smart Social Camera and more. – Sony Entertainment Network cloud service integration with Sony’s Media apps such as Walkman, Album and Movies. – Xperia Themes with downloadable UI packs from Sony Select. Since the actual deployment date for this update varies from market to market, we have yet to receive any official indication from Sony Mobile Malaysia regarding its release for Malaysian users. Nevertheless, you can always check its release status through the software update section on your device.